Travelling through the Cincinnati/Northern Kentucky International Airport is only one part of your trip. Whether you’re heading to the region for personal reasons, you’re flying out of here, or you have a business trip taking you here, then you need to think about the right CVG Black Car Service and CVG airport car service. If you live in the area, you may have a tendency to drive yourself to the airport, especially if you fly frequently. Then you have to park and pay for long-term parking, which can add up in just a few days. Or you need to ask a friend or family member to drive you. That can be a burden to you or them, or both. If you’re travelling to the region, you probably don’t know the area all that well. There are many incredible sights to enjoy, but getting into and out of the airport is stressful when you aren’t familiar with the area. 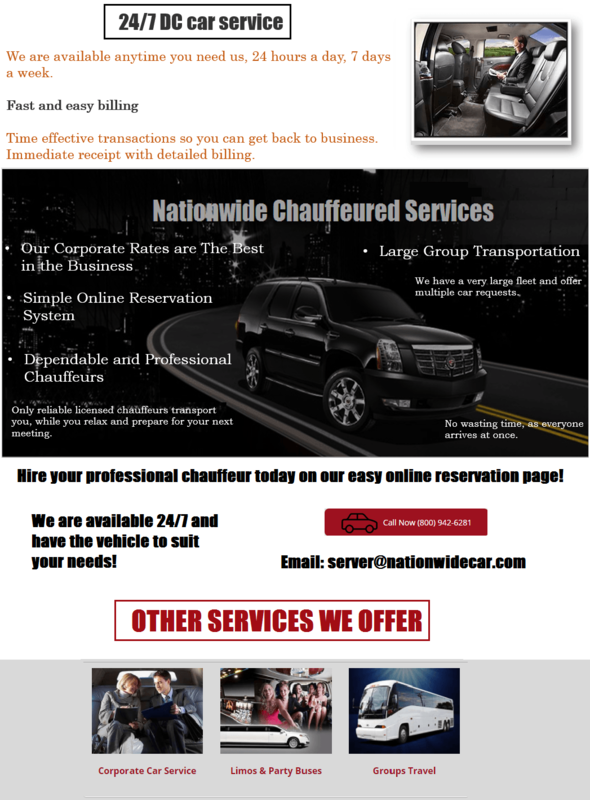 That’s why a CVG airport limousine service is such a great option. Imagine being home and the doorbell rings. You are met with your chauffeur who takes your bags and brings them to your CVG Sedan Service. It could be a Lincoln Town Car, an SUV, or even a stretch limo … depending on your choice.